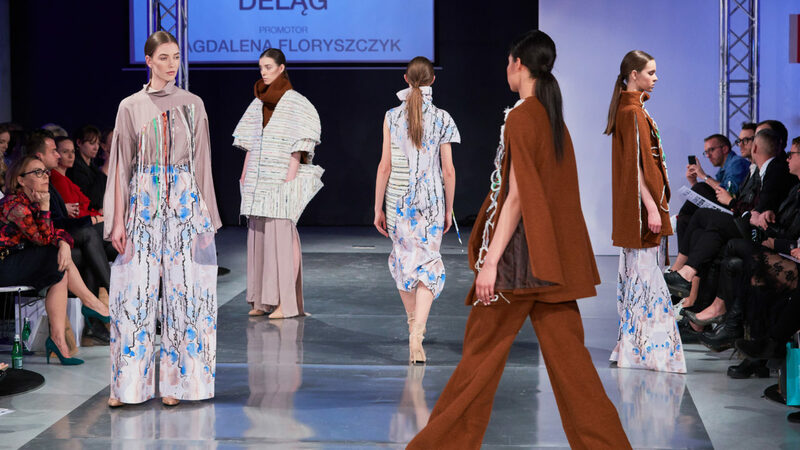 On March 15 at the Warsaw Ethnographic Museum, the Diploma Show of the International School of Costume and Clothing Design took place. 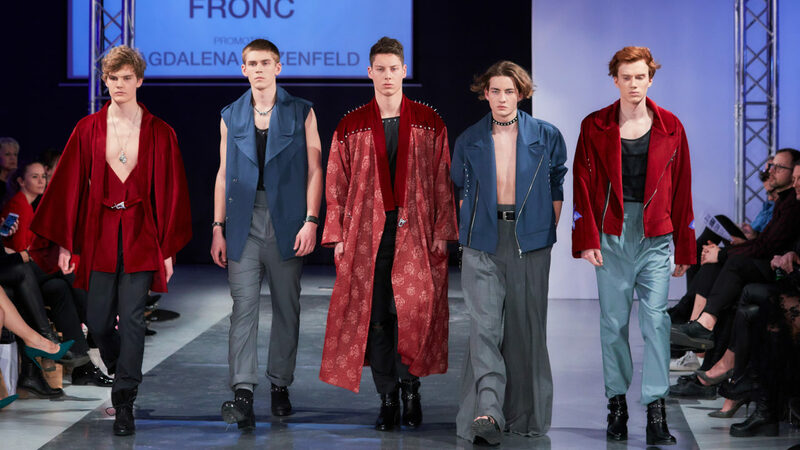 The most talented students from the Fashion Design Department presented their graduation collections on the catwalk, and the works of graduates of the costume design could be admired at the exhibition in the next room. 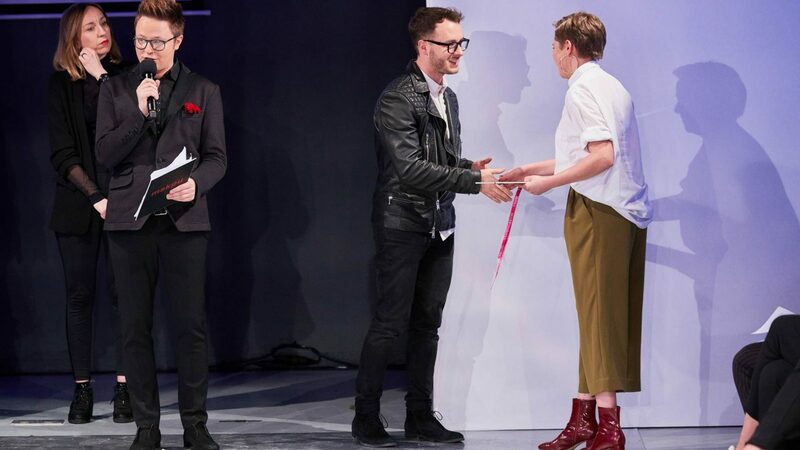 Among the 12 diploma collections allowed for the show, the event partners awarded special prizes and awards in the form of internships and publications in the media. This year’s diploma show was record-breaking in terms of the number of awards granted to the noble Partners of the event. 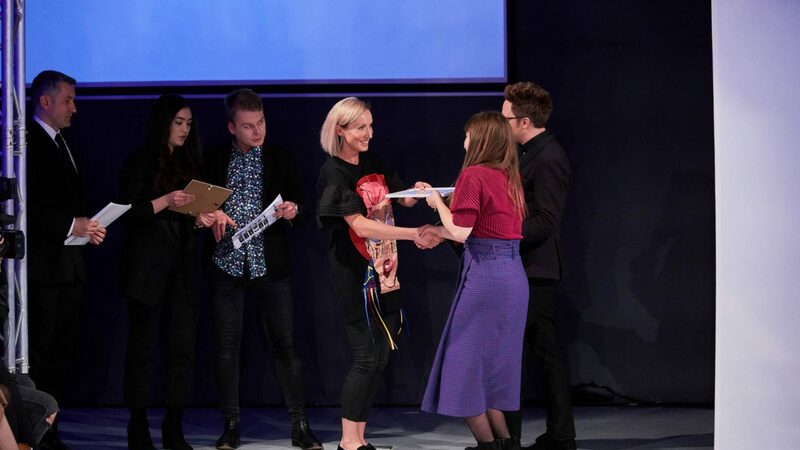 Zuzanna Wachowiak from Bizuu, who invited the chosen graduate, for the internship to her studio says: “Young, talented people with passion for design carry with them huge layers of creativity and freshness, which is so important for our work. It was a great pleasure to participate in the MSKPU students diploma show and invite young creators to cooperate with BIZUU. 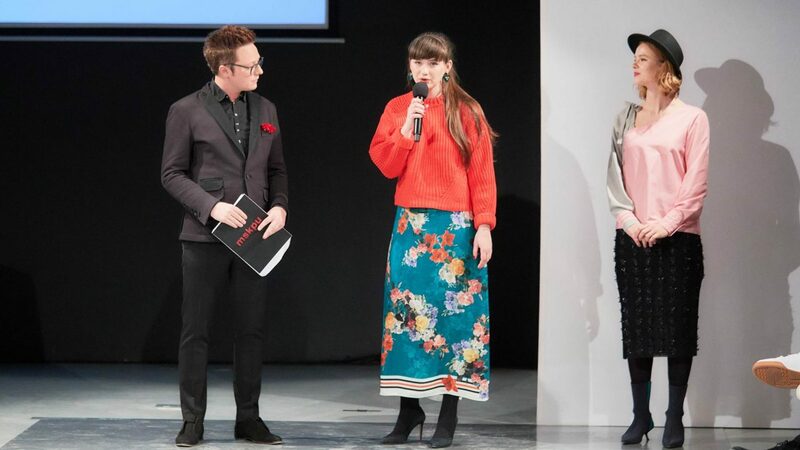 The founder of MSKPU Magdalena Płonka adds: This show proves that our program is a hit and demanding lecturers are able to bring students to such a high level in just two years. You do not need college degrees or many years of study. The best MSKPU graduates awarded at the finale are great material for employees from the get go. They are ready to hit the ground running. 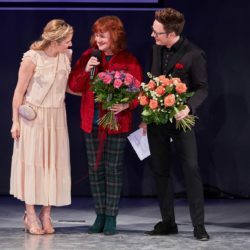 Urszula Kuzdak collected the highest amount of prizes, from the Department of Costume Design, she received as many as 7 distinctions, for the costumes for – “Process” by Franco Kafka, containing fashion elements and accurate characterization of the heroes of art. 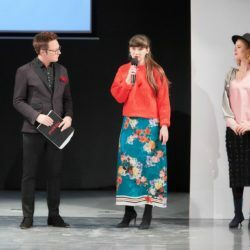 Pola Bogdańska was right behind her, she received 5 distinctions for the “Bad Habits” collection; from: Maciej Zienia, Fashion Magazine, fashionbiznes.pl portal and Fashion TV Magazine. The 4F brand invited a designer for a 3 month internship. 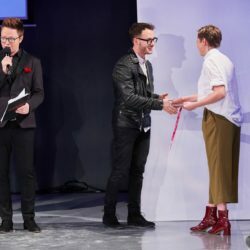 Awards were given by: Mariusz Przybylski, LPP SA, Patrizia ARYTON, Fashion TV Magazine, White Mad, special guest Alberto Campagnolo and director Maciej Wojtyszko. Young designers from both of the majors costume and clothing design were supported by almost 400 guests. Among them were Karolina Gilon, Kaja Śródka, Anna Jurksztowicz, Anna Kerth, Paulina Koziejowska, Eliza Gwiazda, Agata Biernat, Aga Boryń, Magda Antosiewicz. Additional distinctions from the MSKPU Directorship, in the form of a trip to the partner IADE Creative University in Lisbon, were received by: Maria Klar, Pola Bogdańska, Alicja Chmielewska, Ula Kuzdak, Maciej Fronc and Magdalena Sobala. That evening, special awards were also given by a special guest – Alberto Campagnolo, a long time marketing manager at Georgio Armani. 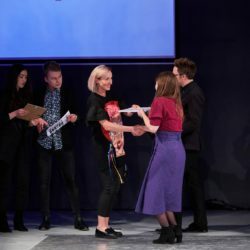 The students that received the special awards were Kinga Szarłowska, Maciej Fronc, and Urszula Kuzdak. Director Maciej Wojtyszko invited Urszula Kuzdak, from the costume design major, to cooperate with the Polish Theater, and Dr. Hab. 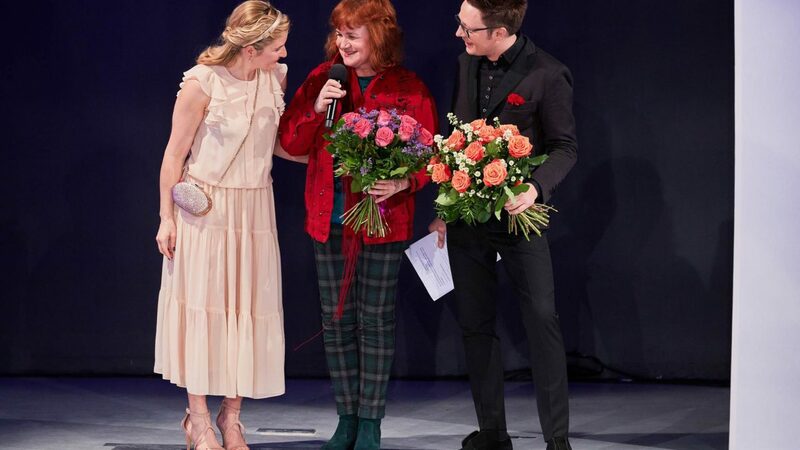 Dean of Scenography at the Academy Paweł Dobrzycki distinguished the collection of Alicja Chmielewska. The director of the show was Waldek Szymkowiak. The show was hosted by TVP journalist – Mateusz Szymkowiak. The beauty partners of the event were: Mokotowska Make up Academy and Berendowicz & Kublin.